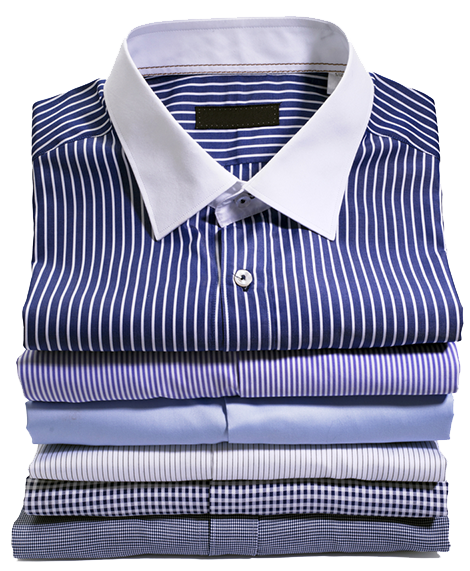 Park Place Cleaners offers a full range of dry cleaning services including shirt and blouse laundering services, home goods cleaning services, leather, suede and fur cleaning, wedding gown preservations as well as alterations services. 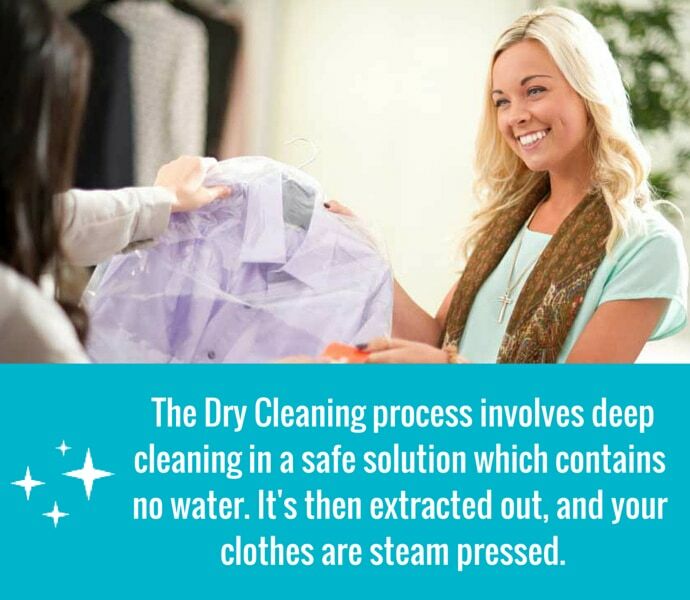 Contrary to popular belief, dry cleaning does not mean your clothing tumbles around in a dry basket of air. 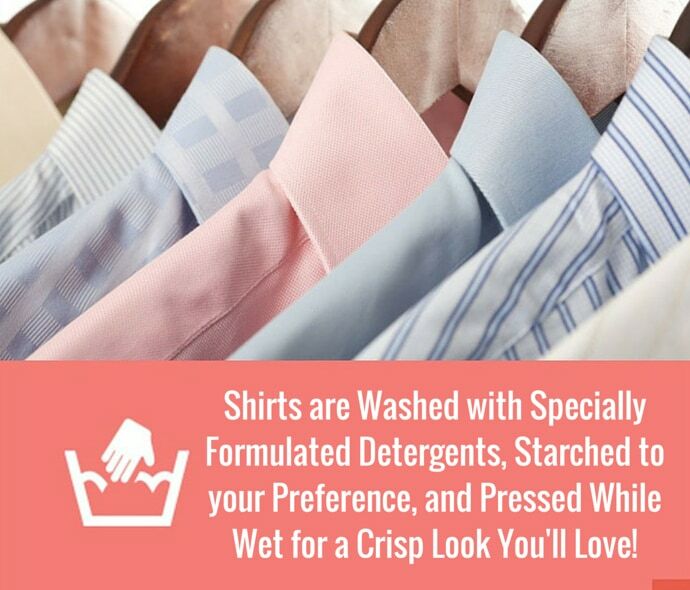 Dry cleaning is great for your specialty items or your everyday wardrobe. Caring for those items are what we do best. We rely upon years of experience, specially formulated cleaning solutions, and a caring staff to ensure that your clothing & household items always look their best! . Park Place Cleaners has 7 dry cleaning locations throughout Birmingham, Hoover, Mountain Brook and Alabaster with convenient drive-thru to drop off your items, and to easily pick them up. Like your shirts a certain way? Need Clothing Alterations? Problem with an Item? We're here to listen, and ensure you're satisfied with our cleaning/alterations services. Enjoy Your Clothing or Household Items! Our goal is to deliver quality cleaning or alterations so that you'll come back to us in the future, and spread the word that we're THE place for Dry Cleaning in Birmingham AL! 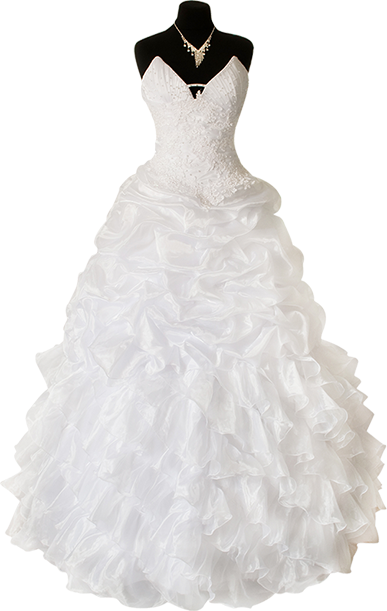 Why Choose Park Place Cleaners for Dry Cleaning Service in Birmingham AL? We examine each piece that goes through our extensive cleaning process, and spot treat using special formulated cleaning solutions. Part of our process includes spot pressing items that may need a little extra TLC to look their best. 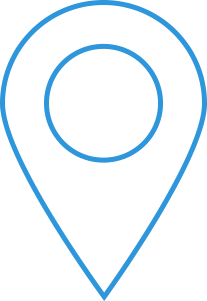 With seven convenient locations in Birmingham, Hoover, Mountain Brook and Alabaster, Park Place Cleaners can provide fast, friendly service using our convenient drive-thru for drop offs and pick-up service. Obviously there are many choices when it comes to dry cleaners in Birmingham. 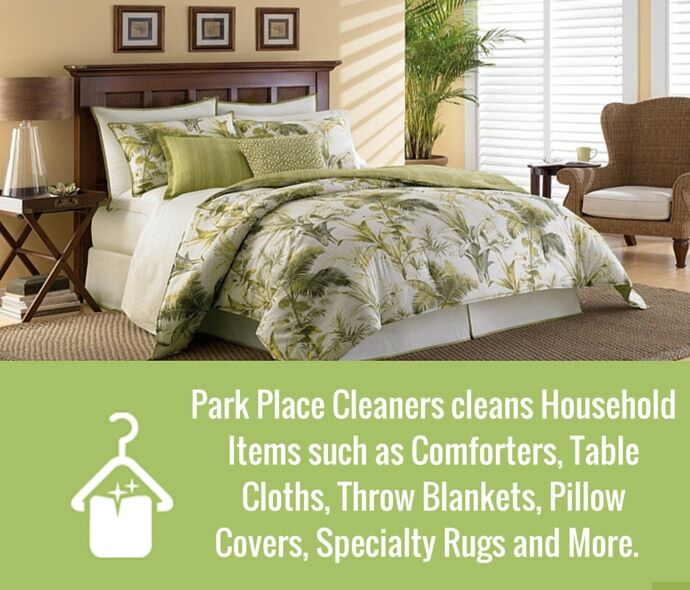 Locally owned and operated for over 30 years, Park Place Cleaners has built a reputation of doing whatever it takes to earn the trust of their valued customers. Really friendly, drop-off drive thru cleaners. Also adjacent to Heavenly Donuts! Don’t miss their Cafe Du Monde worthy beignets (only served on Saturday). 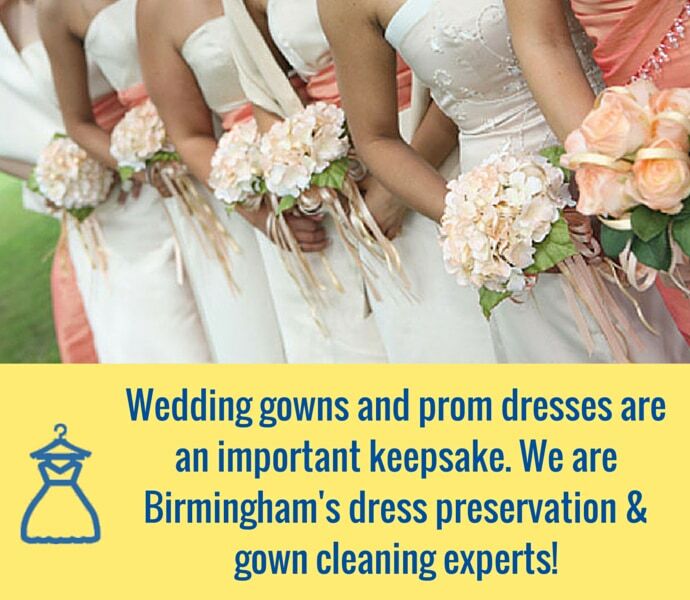 7 Birmingham Dry Cleaning Locations to Serve You!